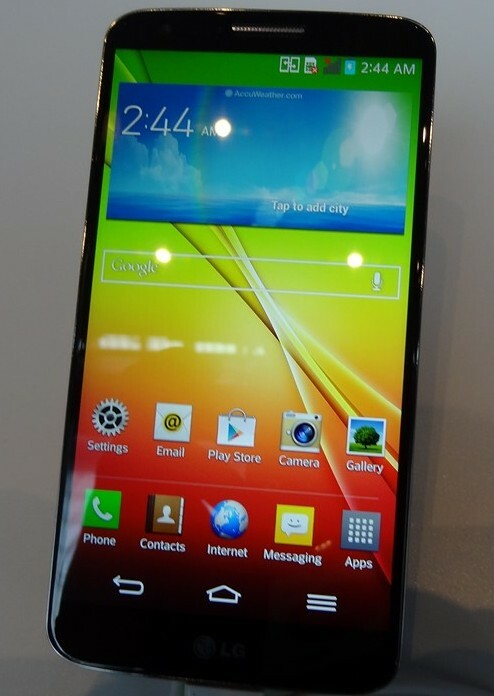 After checking out the LG G2 earlier this month in New York City, It looks finally set to arrive on various carriers. First among those are AT&T and Verizon on either September 12th or 13th. No news yet on Sprint or T-Mobile unfortunately. With the specs such as a Snapdragon 800 processor at 2.26GHz Quad Core, 2GBs of RAM. and a gorgeous 5.2-inch 1080p IPS LCD with 424ppi, it should fit nicely in the high tier end of Android devices such as the Samsung Galaxy S4, HTC One, and Sony Xperia Z. There will be some pre-order specials in the 1st week of September also such as a folio case. Hopefully this can entice buyers and not hold off from pending releases of the Samsung Galaxy Note 3 and HTC One Max. Will you pick one up or hold off? Status of Fast & Furious 7 and Should They Make a Fast 8? Mike Bitter on 9/11. 12 Years Ago. Tejizlyke on Is Ben Affleck being the next Batman really a bad idea?